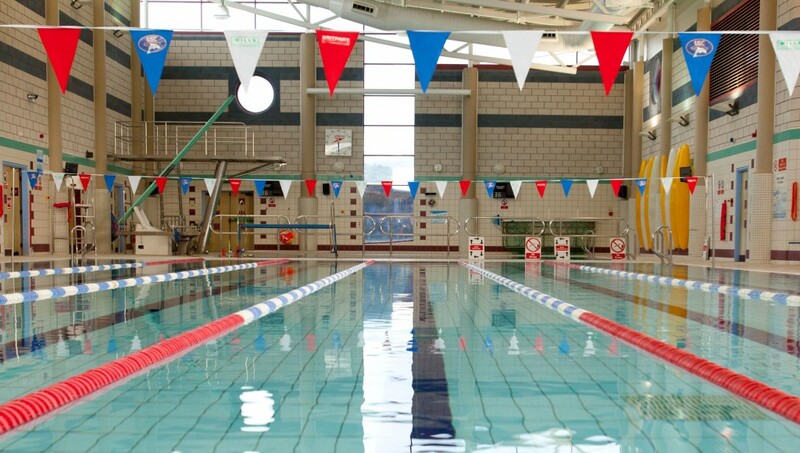 Ludlow Swimming Club believes competition, within a fun and friendly atmosphere, helps all young swimmers be the best they can be. The club is run entirely by volunteer parents and coaches, so parental support and offers of help are very welcome. If you would like to offer help simply speak to any committee member.